The appeals trial is to begin in Italy of the captain held responsible for the Costa Concordia cruise ship disaster in 2012, in which 32 people were killed. Francesco Schettino was given 16 years in jail last year, after a court found him guilty of manslaughter, causing a maritime accident and abandoning ship. At the trial in Florence, he is seeking to overturn the conviction, while the prosecution seeks a longer prison term. The Costa Concordia capsized after it hit rocks close to Giglio island. On Thursday, lawyers of the 55-year-old captain are expected to argue that the disaster off Tuscany's coast was a collective failure of the ship's crew and others should share the blame for the disaster. "We will ask that the responsibility of all the protagonists in this affair be redefined, not just that of our client," lawyer Donato Laino told the AFP news agency. Schettino, who has not yet begun his sentence, also denies that he abandoned ship before passengers and crew had been evacuated. Meanwhile, the prosecution is seeking a 26-year prison term. 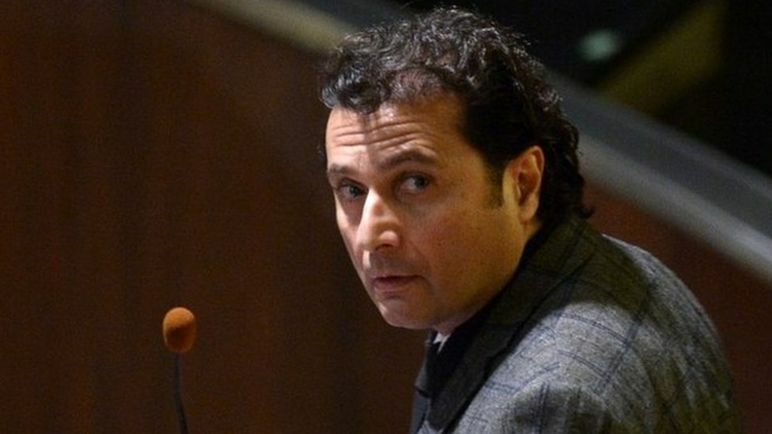 If Schettino loses his appeal, he can try again at Italy's highest court - the Court of Cassation. In February 2015, he was sentenced to 10 years for multiple manslaughter, five years for causing the shipwreck and one year for abandoning his passengers. Investigators had severely criticised his handling of the disaster, accusing him of bringing the 290m-long vessel too close to shore when it struck the rocks. More than 4,000 passengers and crew were forced into a chaotic evacuation. During the trial, Schettino said he had taken the ship so close to land for "commercial reasons" in a bid to please his passengers and those ashore. He had also rejected rumours that he had wanted to impress his lover, Domnica Cemortan, who was with him at the helm. Costa Crociere, the company that owned the ship, sidestepped potential criminal charges in 2013 by agreeing to pay a €1m ($1.1m; £779,000) fine. It is being sued by survivors, the Tuscany region and Giglio island for further damages. 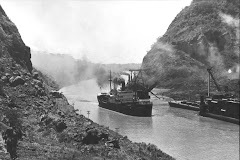 Five other employees, including the helmsman, were handed prison sentences ranging from 18 months to two years and 10 months in plea bargains concluded early in the investigation. 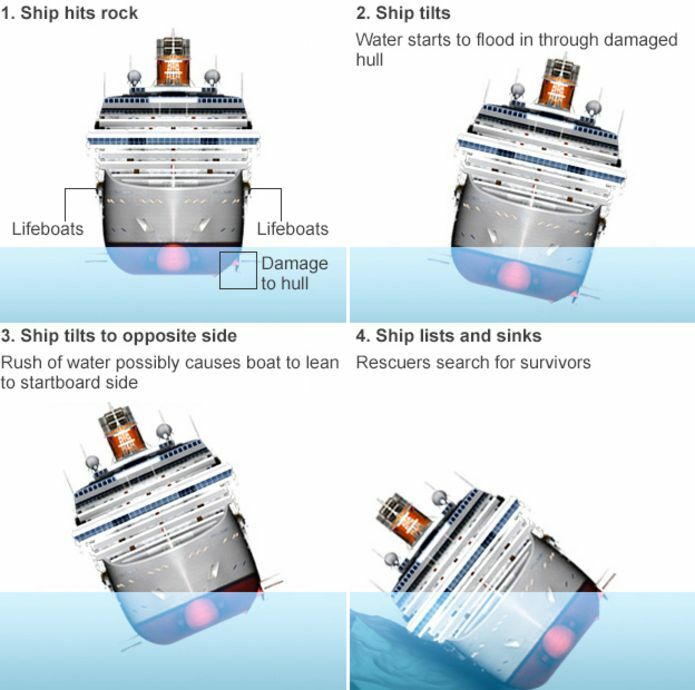 How safe are modern cruise ships? Costa Concordia: An ecological disaster? Video Have cruise ships become too big?